Join our base in Pago (Nunué commune) on the main island of Bora Bora. Our team will welcome you on site, install you in our reception room and show you our safety video, which is mandatory before boarding our helicopters. Once this formality is completed, our staff will accompany you to take your seat on board and help you put on your seat belts and communication helmets. Immediately after taking off, admire the beauty of French Polynesia's landscapes. 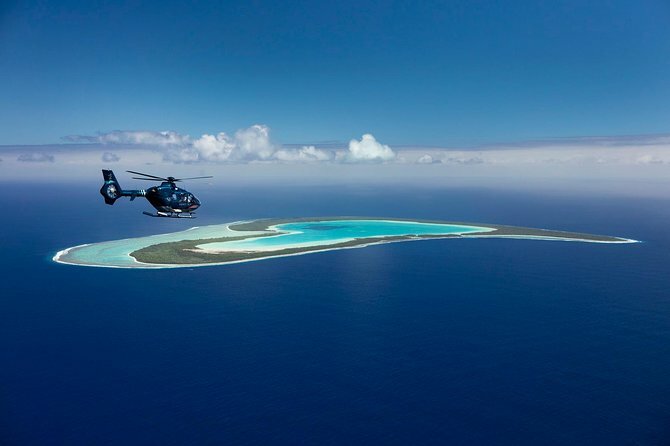 The 30-minute flight we propose will allow you to take a full tour of the island with, in good weather, a view of Tahaa, the vanilla island, to the south. 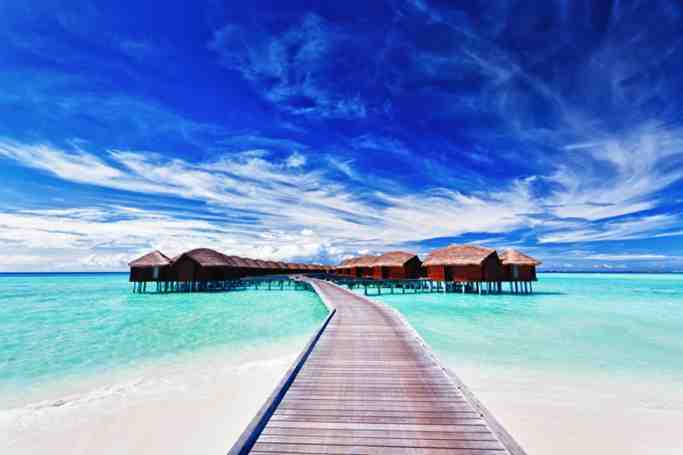 You will walk along the various hotels located on the motu (islets on the coral reef). You will continue your flight towards the neighbouring atoll of Tupai, a heart-shaped atoll, ideal for moments between lovers. You will return to our base along the main island with an almost permanent view of the highest point of Bora Bora, Mount Otemanu.